The SM series is a finely engineered product. It will provide you with many years of listing enjoyment provided it is used properly. Following is a list of guidelines to follow. 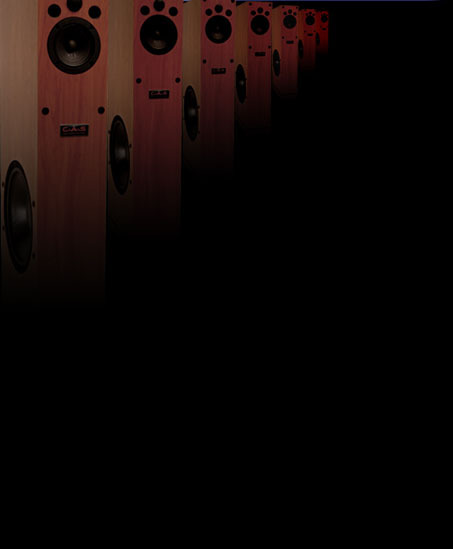 With the design techniques used on the SM series speakers, the bass is optimized when the enclosure is placed in a corner. If you desire to have more bass, place at least one (if not both) speakers in the corners of the room. If less bass is desired, then move the speakers away from the walls and corners. The frequency attenuation section is comprised of 3 switch able filters at 2Khz, 4Khz and 8Khz (on all tower speakers except the SM 100). The most popular switch formation is with the 4K and 8K switches in the up position. 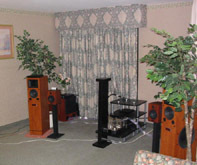 Because there is such a variety in the room acoustics, the speakers will need to be adjusted accordingly. This is a theoretical guideline and experimentation will be necessary. This section is comprised of 3 optional fuse holders. If your speakers came with the fuse option, it is of utmost importance to use the proper size fuses in the fuse holders. All fuses should be standard (not slow blow). Failure to do this will void the warranty! The fuses should not blow with typical program material (even up to 300 watts) assuming that 80% is absorbed by the woofer. WARNING: This speaker is optimized for frequencies above 35 Hz. Frequencies below this at high volume levels could damage the LF driver. When playing normal music program, this would not be a concern. Some of the bass CDs like the automotive "Mega Bass" type have to be limited to 37 Hz using a 40 Hz HPF (these CDs have sine waves down to 15 Hz).